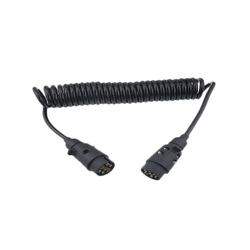 In military and security technology, ODU offers you not only first class quality connections such as the ODU AMC, but also the complete assembly of your complete system. Stellar offers a broad range of adapters like FC, SC, ST, LC, MU, MTRJ, Biconic and Hybrid Adapters. All come with a choice of Zirconia Split Sleeve or phosphor bronze sleeve and with a typical insertion loss of 0.1dB. 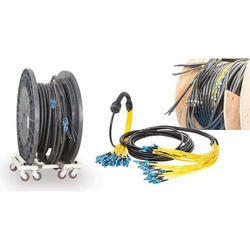 We are the master in supplying different types of battery cable assemblies, which are operated using a battery and are proposed to use for interconnecting various electronic gadgets such as computers, televisions, etc. Our finely selected and well-maintained production unit has put its best to meet the specific requirements of our comprehensive clientele. ITP's manufacturing plants at Gurgaon and Haridwar produce customised wiring harnesses, moulded cords and battery cables.